Innovation is one of the most important factors for an organization’s success and growth. Teams need to be able to act on new ideas and opportunities, quickly and collaboratively. 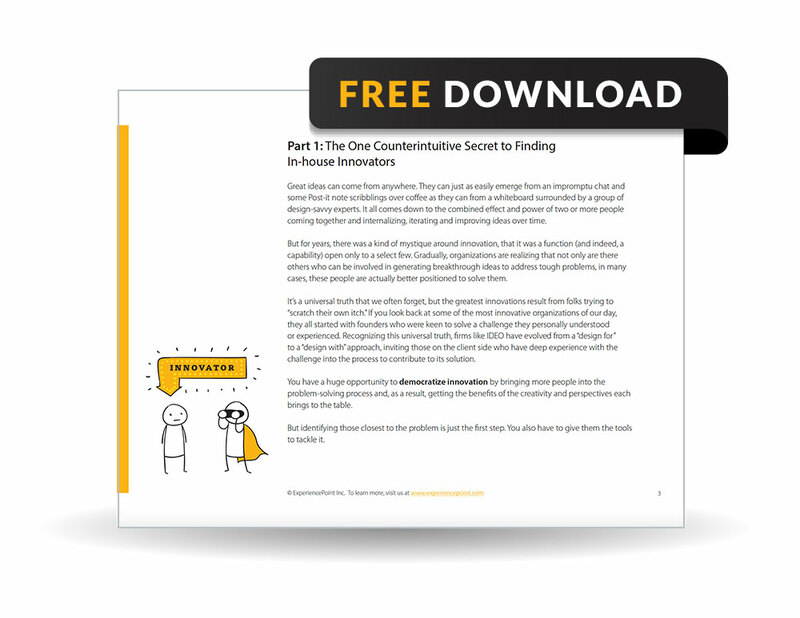 You’ll also get a bonus cheat sheet, with resources to kickstart your DIY innovation! How can your organization use innovation to get unstuck and take on any challenge? Download our ebook to find out!